Longwater Chase is a friendly community with two heated pools within the lovely community of The Meadows. One of the pools is directly across the driveway from this second floor, 2 bedroom, 2 bath condo with a full sized laundry room. 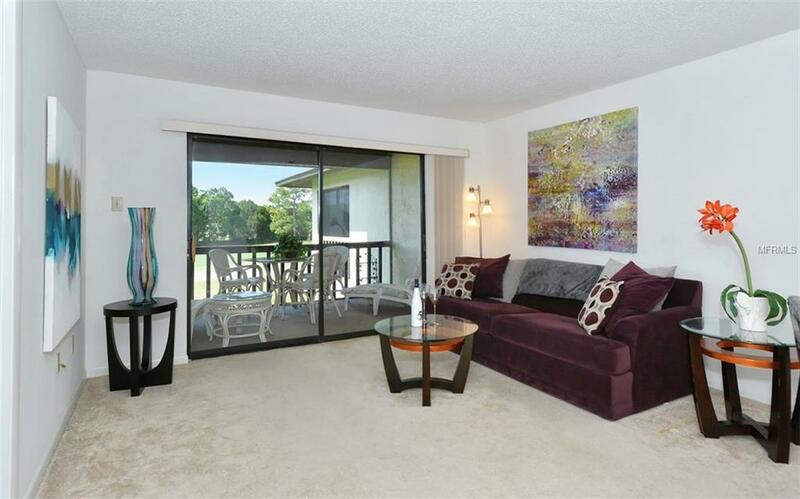 Quiet, serene setting overlooking the fairway, with full green views from the screen lanai and lots of privacy. There is no development within your view. Low maintenance fees include basic cable and pest control. The Meadows Country Club is a short distance away and offers 3-18 hole golf courses (year round or seasonal membership available but not mandatory), 17 Har Tru tennis courts, fitness center and more. The Meadows boasts of 15 miles of walking/biking trails, 80 lakes and lush landscaping. 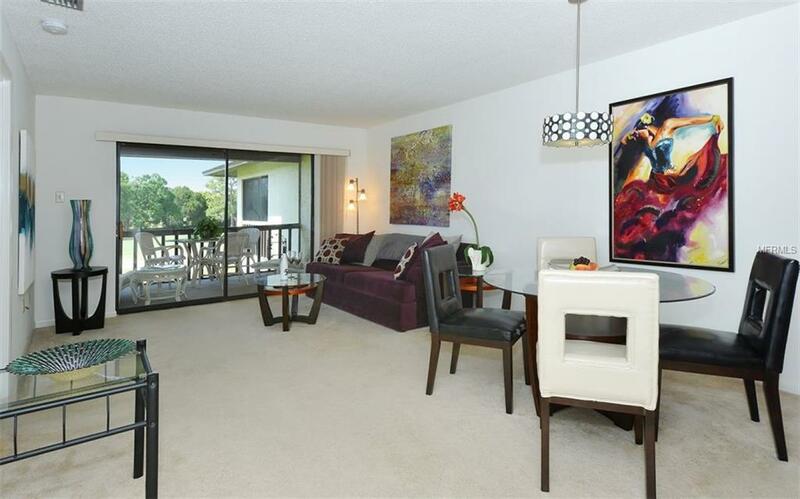 Live or vacation within 20 minutes to beautiful local sandy beaches, cultural activities, St. Armands Circle and more. The Meadows is super convenient to unlimited shopping and dining. Longwater Chase is close to the new UTC Mall and The Nathan Benderson Park, featuring a world class rowing & aquatic sports arena, hosts exciting rowing events with athletes competing from around the world. 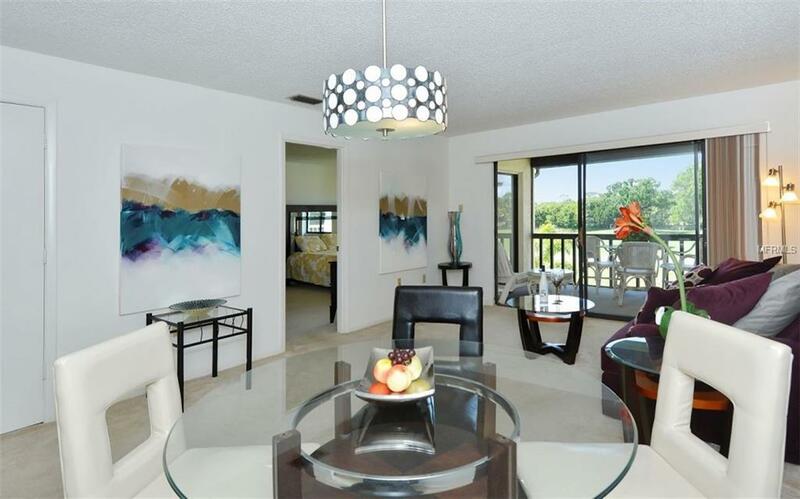 This opportunity offers Floridas Lifestyle at its best! 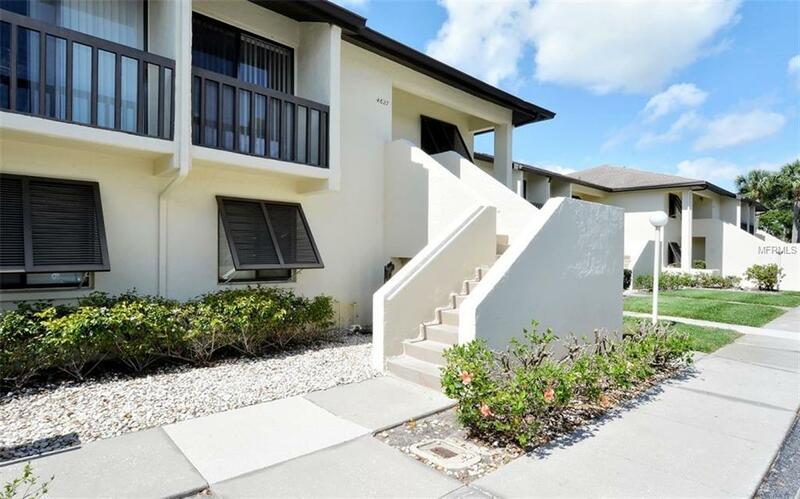 Easy access to I-75 and Sarasota/Bradenton airport. Dont hesitate to see this one. Easy to show. (Optional returning renter available for 2020). A one year American Home Shield Warranty is provided to the new Buyer. Additional Lease Restrictions Approval Of Buyer/Tenants Required. Pet Restrictions Owners May Have One Pet. Tenants May Not Have A Pet.